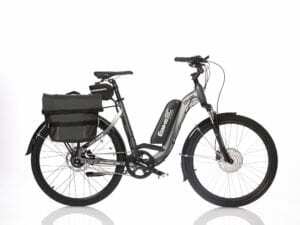 What Type of Maintenance does an E-Bike Need? 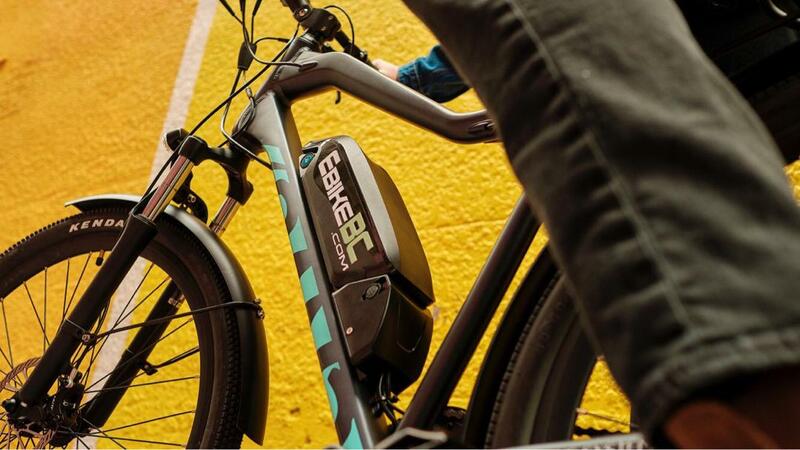 Just like any regular bicycle, your electric bike is going to need routine maintenance. 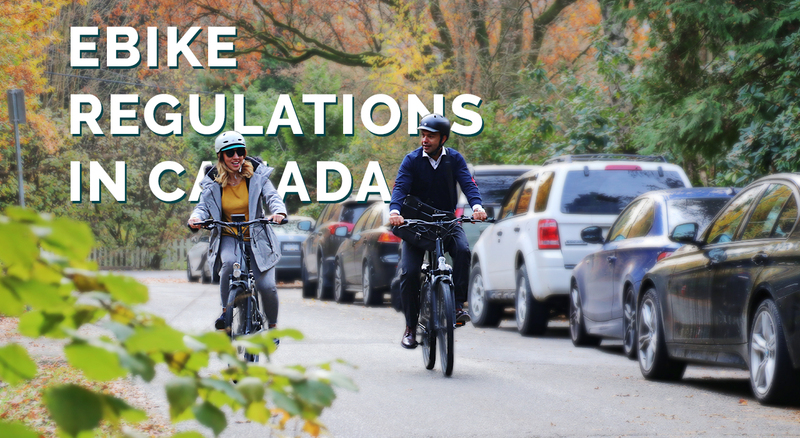 However, don’t be put off by the bike’s electrical components as they actually require very little upkeep – it’s the tires, the brakes, and the wheels that need to be maintained by an experience bike or ebike mechanic. Dealerships will ensure that before you buy, your bike is in tip-top shape from the moment you take it out of the store. 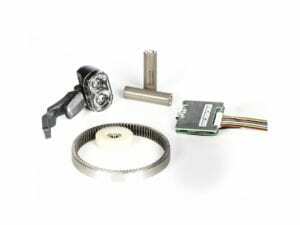 This is especially important for ebikes as they need to be set up correctly to function properly. 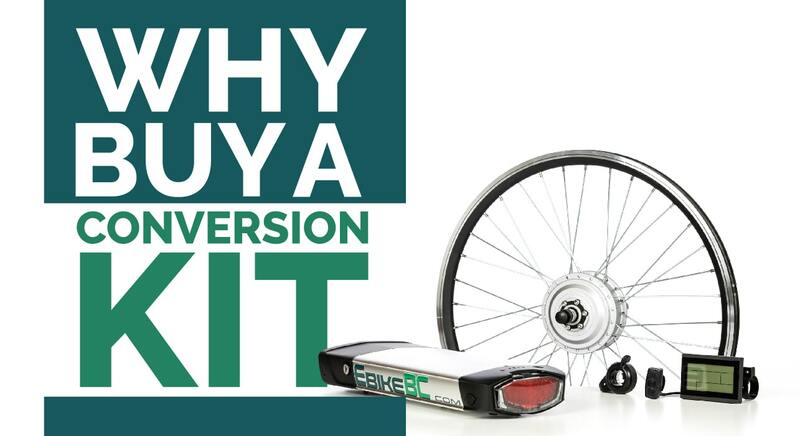 To get the longest life possible out of your ebike you can take some simple steps to maintain it yourself or you can take it to an experienced dealer. If possible clean your ebike after each ride, especially after riding it through mud or dirt. You should use a sponge with bike specific cleaners to gently wipe the parts down. Do not use a hose or any kind of pressure washing as this can wash out grease lubricating the bearings. It will also force water into the internal components which in turn will corrode and destroy the electric parts. If you want your ebike to look as good as new, you should use polish which can leave a layer of protection over the paint and frame. However, be careful not to get the polish close to any braking surfaces or inside the battery components as it will corrode. In order to keep the mechanical parts of the bike in good working order, you should apply lubrication on the moving parts such as the chain and brake. However, before you do so, you should use a special cleaning solution to clean off any dirt or mud on the chain before applying the lubricant. 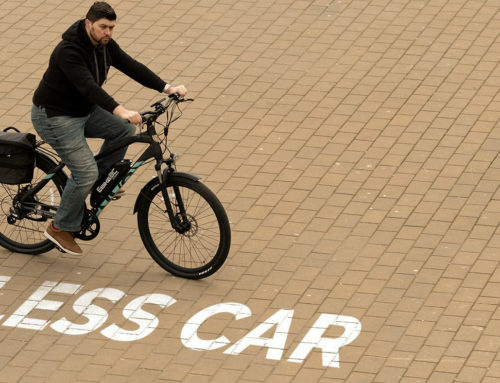 This should ideally be done at least once a week if you use your electric bike regularly. It’s important to check your tire pressure at least once a week. You can use a tire pressure gauge or the manual method of pushing down on the tire with your thumb. If the tire is underinflated it can lead to uneven tire wear and burn the battery too quickly. It will also make your life easier as the bike will be easier and more fun to handle with less resistance. Of course, you want to ensure that you don’t over inflate your tires as they will pop. Be sure to check the correct pressure which is usually printed on the side of the tire. Keep an eye on the brake pads about once a month to see how wore they are. If you notice there is a lot of wear and tear then it is probably time to replace them. 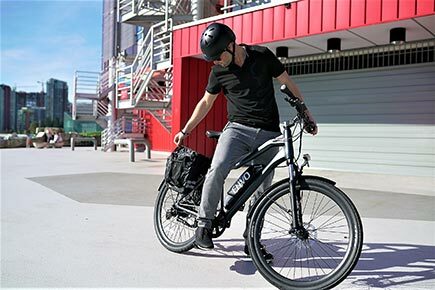 When you start to ride, you always want to test out e-bike brakes to make sure they are in good working order, especially if you haven’t ridden for a while. It’s essential that you have effective brakes or else you could end up in a serious accident. Brake pads can be easy and cheap to replace whenever necessary so you don’t need to worry about spending money. Electric bike maintenance is important if you want to avoid expensive replacements down the road and will keep you safe from having a serious accident. 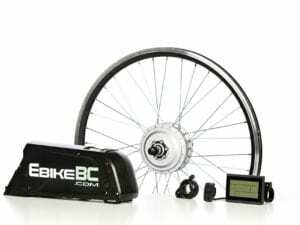 These are some quick and easy maintenance items that you can do for yourself or you can take your bike to an electric bike dealer who will be able to help you have a better riding experience and extend the life of your electric bike. 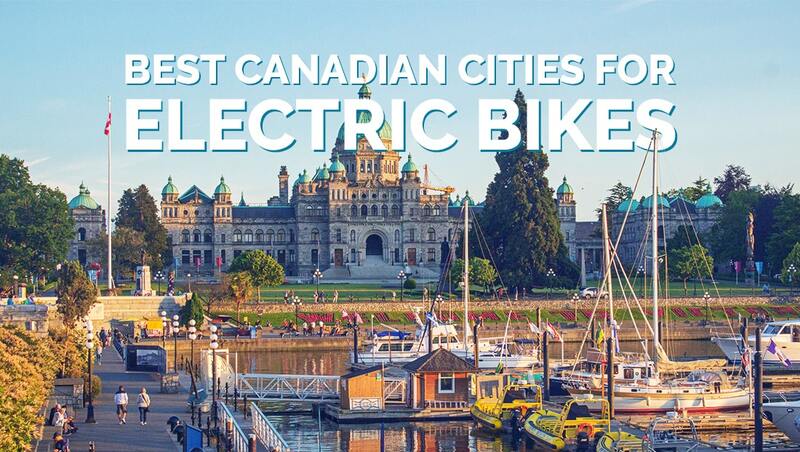 If you need repairs or maintenance on your ebike, or have any questions regarding maintenance or upgrading, call or email a trained professional at EbikeBC.